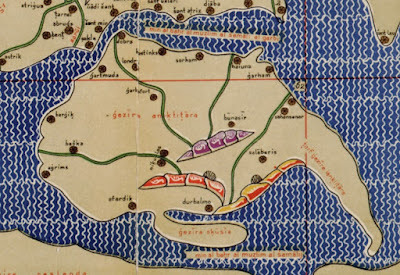 The aim of this post is simply to share an interesting mid-twelfth-century map and description of eastern England compiled by the great Muslim scholar Muhammad al-Idrisi for his geographical encyclopedia Nuzhat al-mushtaq, or Tabula Rogeriana, written for Roger II of Sicily and completed in 1154. Britain according to al-Idrisi in the twelfth century, orientated with north at the bottom of the image; click for a larger view. Note, Scotland is the 'peninsula' at the bottom of the map, whilst the long thin peninsula on the right is Cornwall, which is said to 'resemble a bird's beak'. 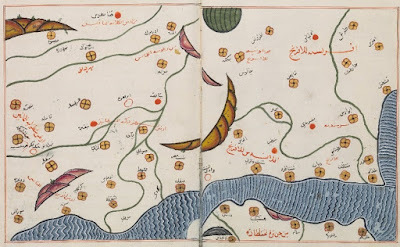 The original sectional maps have been combined in this image and the Arabic script transliterated/expanded by Konrad Miller; the original Arabic atlas map of eastern England, from a copy contained in the Oxford MS Pococke 375, is included at the bottom of this post for comparison. The towns named can be identified as follows, running clockwise from top-left: Dover (with London and Oxford inland along the Thames), Hastings, Shoreham, Southampton (with Winchester inland from this), Wareham, Dorchester, Salisbury, Durham (wrongly placed on the west side of the island), York, Grimsby, Boston (with Lincoln inland along the Witham), Norwich, and Yarmouth (image: Wikimedia Commons). Map of places in eastern England between the Thames and the Tees that are mentioned in al-Idrisi's Nuzhat al-mushtaq, above (image: C. R. Green). 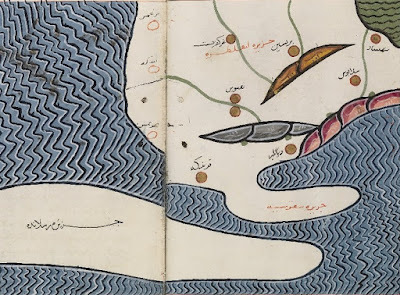 Detailed view of the east coast of England from Konrad Miller's redrawn and transliterated version of al-Idrīsī's map, with north at the bottom. The green river running left to right is the Witham, which is shown flowing past the fortress of Boston and then through the city of Nicholas, i.e. 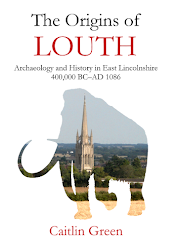 Lincoln, which is depicted as lying close to the centre of England. Further north, towards the bottom of the map, are shown Grimsby and York, after which comes the southern part of the 'peninsula' of Scotland; the northern bank of the Humber and Northumbria are missed out entirely, except for Durham, which is wrongly mapped on the west coast of Britain (image: Wikimedia Commons). 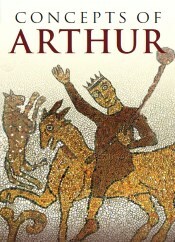 Although this description adds little to the historical record, and some of the distances appear rather dubious, it is nonetheless interesting both as an illustration of the spread of knowledge of this part of England by the mid-twelfth century and for the places that are chosen to be mentioned. 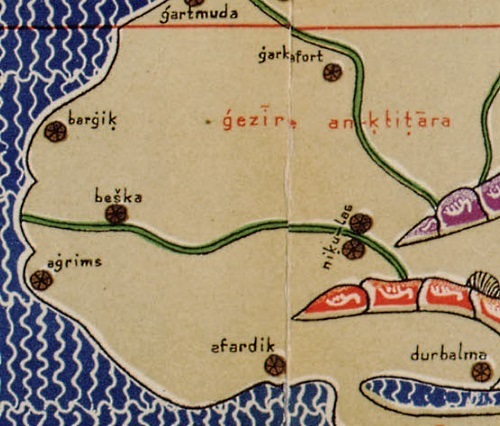 With regard to the latter point, it seems clear from both the text and the map that the area from Yarmouth to York was the part of the east coast of Britain with which al-Idrisi's source of information was familiar. 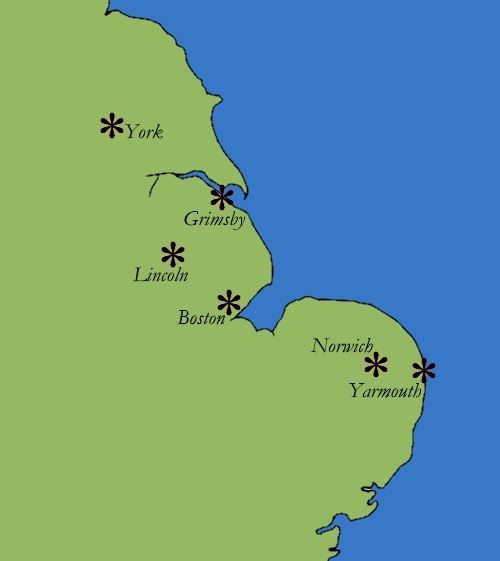 There is, for example, nothing depicted or mentioned to the south of Yarmouth until one reaches the mouth of the Thames and moreover little evidence for any knowledge of any sites north of the Humber aside from Durham (which is wrongly mapped on the western side of England, not the east), with the northern bank of the Humber being omitted entirely so that York is consequently placed on the coast and close to the border with Scotland. 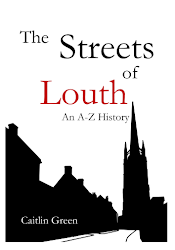 Similarly, it is noteworthy that the only river depicted between the Thames and Scotland is the Witham, which is rightly said to flow through the midst of Lincoln (it runs between the old Lower City and its medieval southern suburbs), and the statement that Boston lower down the Witham is a 'fortress' is also of interest, given that the riverside town was indeed moated/ditched in this period. 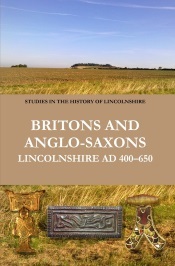 Likewise, the description of the river at Lincoln as not only flowing into the sea near Boston, but also flowing 'out of [Lincoln] towards the town of Grimsby', equally seems to reflect an awareness of the local situation, as the two were indeed connected by inland waterways in the twelfth century, with one being able to travel by boat from the Witham at Lincoln north-westwards along the Foss Dyke and then down the Trent and the Humber through to Grimsby after 1121, when the Foss Dyke was renovated and made navigable again by Henry I. Needless to say, the fact that al-Idrisi's source thus appears to have had a greater familiarity with Norfolk and Lincolnshire than other parts of the east coast is perhaps a point of some interest, both generally and from the perspective of those concerned with the history of these regions. A sixteenth-century copy of al-Idrīsī's original Arabic map of eastern England, Scotland and the west coast, from Oxford's MS Pococke 375, fol. 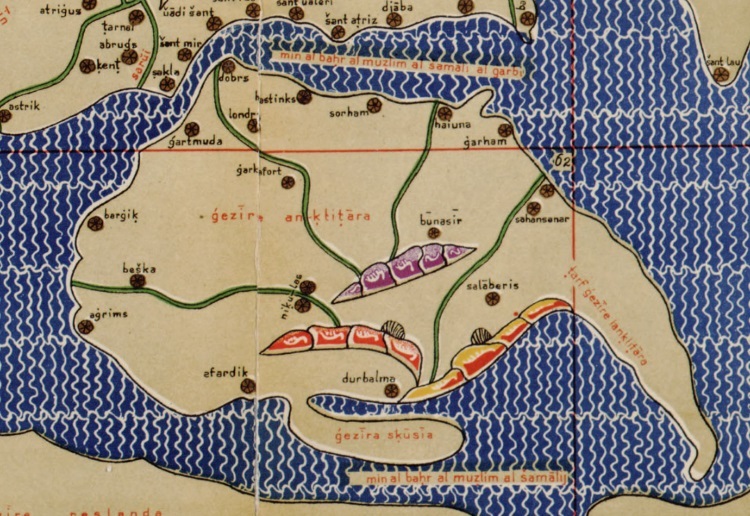 310b-311a (image: Bodleian Library). 1 A. F. L. Beeston, 'Idrisi's Account of the British Isles', Bulletin of the School of Oriental and African Studies, 13.2 (1950), 265–80 at pp. 278, 279–80.